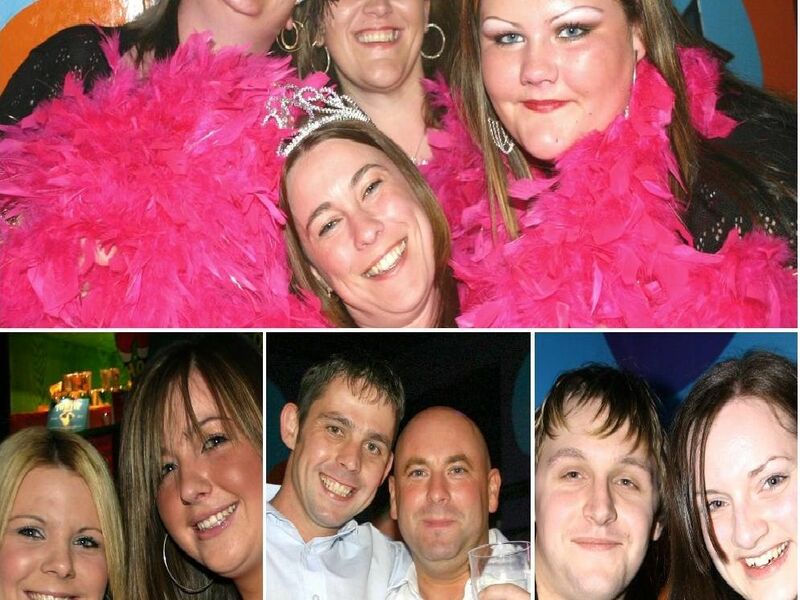 Last week we shared old photos of revellers enjoying a night out over a decade ago in Buzz Bar - now we've dug out these memorable snaps from Flares. If you were partying in there 14 years ago (yes, it's that long) then take a look through. We might have a cracking photo of you! Kelly and Gemma in Flares in January 2005. Theriesa and Chris in January 2005. Claire, Katie, Claire, Emma and Sarah in Flares, January 2005.